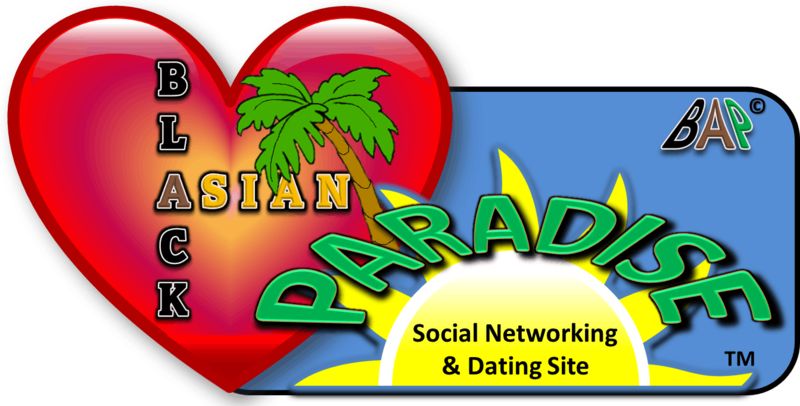 Black Asian Paradise™ (BAP) is a Black and Asian online community dedicated to helping people meet new friends, and find their perfect match. Our services opens the doors for Black and Asian singles, couples, and families to support, mingle, and interact with one another in a friendly, active environment. We provide a fun, friendly service, combined with advanced searching and messaging tools that will make your search for romance or new friends fun and enjoyable. On the BAP™ network, you can meet other members virtually, in-person, or in group events. We provide the needed platform to create balanced relationships. In addition to initial attraction, we understand how important it is to discover chemistry and shared values. Our goal is to get you face to face with other members in the Black and Asian community who you can really click with so you can successfully take it from there. Our service caters specifically to the Black and Asian community looking to connect and explore! Everyone is welcome, regardless of age, sexual orientation, or status. Our dating platform provides you with all the search tools you need to find the type of relationship you are looking for. - Find a partner based on values you care about. Our social networking community is for members who are interested in meeting other like-minded people or trying new things. Make connections and find the relationship you’ve been really looking for. Discover new friendships based on shared interests with our interest-based chat rooms. Share and view public or private photos, browse profiles, interact with members you like, and follow your favorites. Whether you’re seeking a long-term partner or something more casual, there’s something for everyone. We offer online chat rooms and instant messaging features to enable you to communicate in real time, community walls, social events, and more!